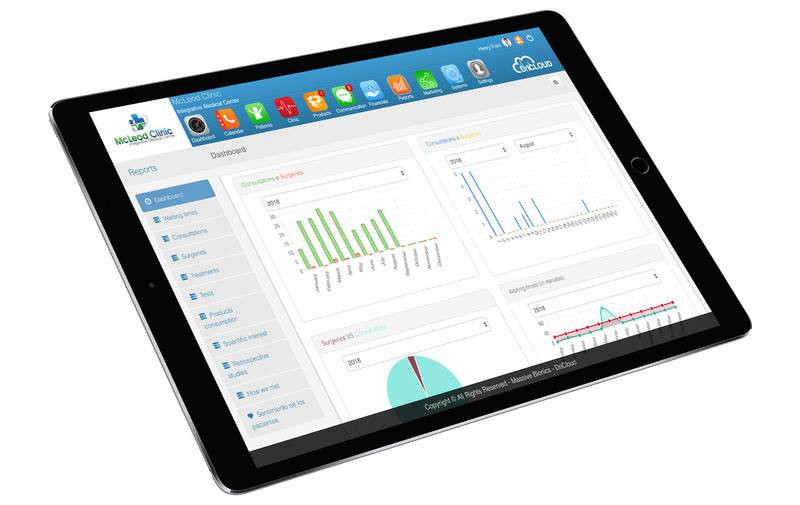 DrinCloud APP lets you easily stay connected to patient data on the EMR. 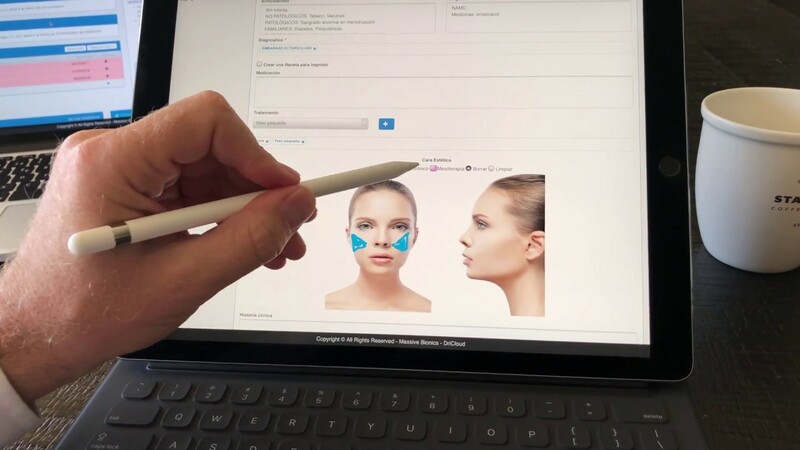 One-touch access allows you to quickly view clinical documents (e.g., x-rays, encounter notes) or patient summaries like vitals, allergies, labs, and immunizations. Offer your patients your FREE mobile App (IOS and ANDROID). Patients will receive free push notifications with appointment reminders. They can confirm or cancel the appointment. Receive offers and promotions. Open Google Maps to drive them to your clinic or call UBER in just a single clic. 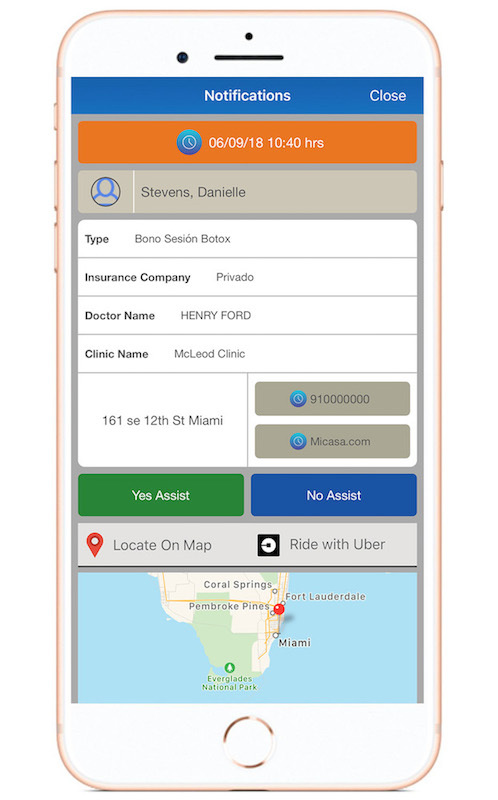 Thanks to VITALES® App, an easy and secure system to share medical information, patients and doctors work together as partners in the healthcare process. Patients will track their health using iPhone, Apple Watch, the Health App, and HealthKit-enabled devices such as the Withings Bluetooth blood pressure cuff. VITALES® APP will send this medical data directly to the Electronic Health Record DrinCloud.